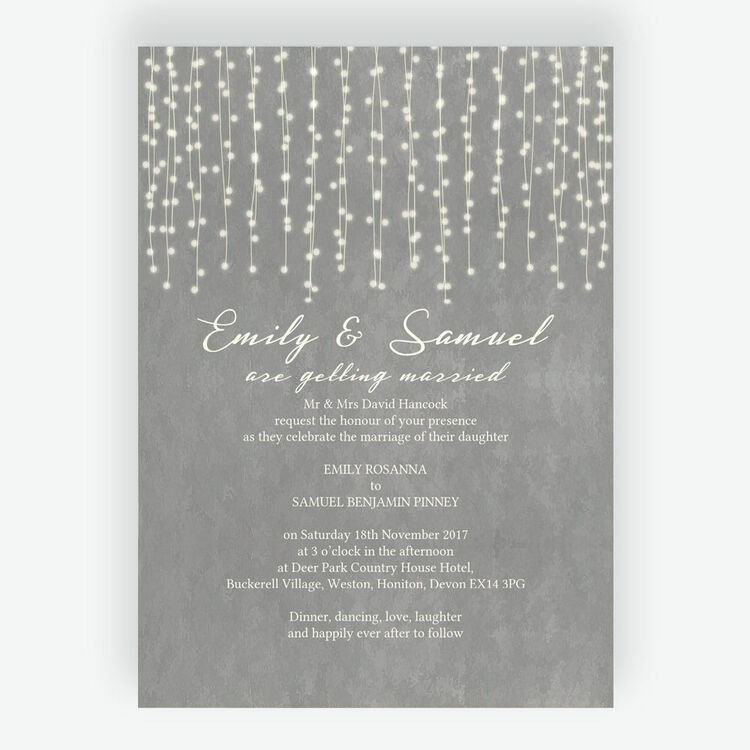 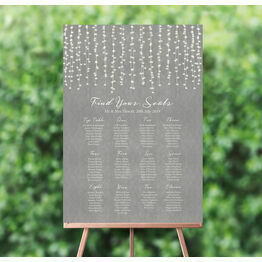 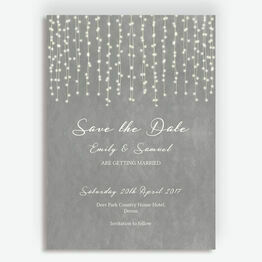 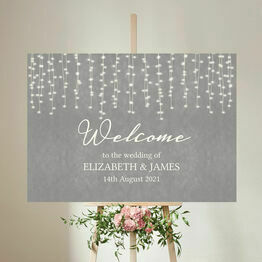 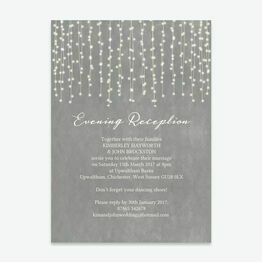 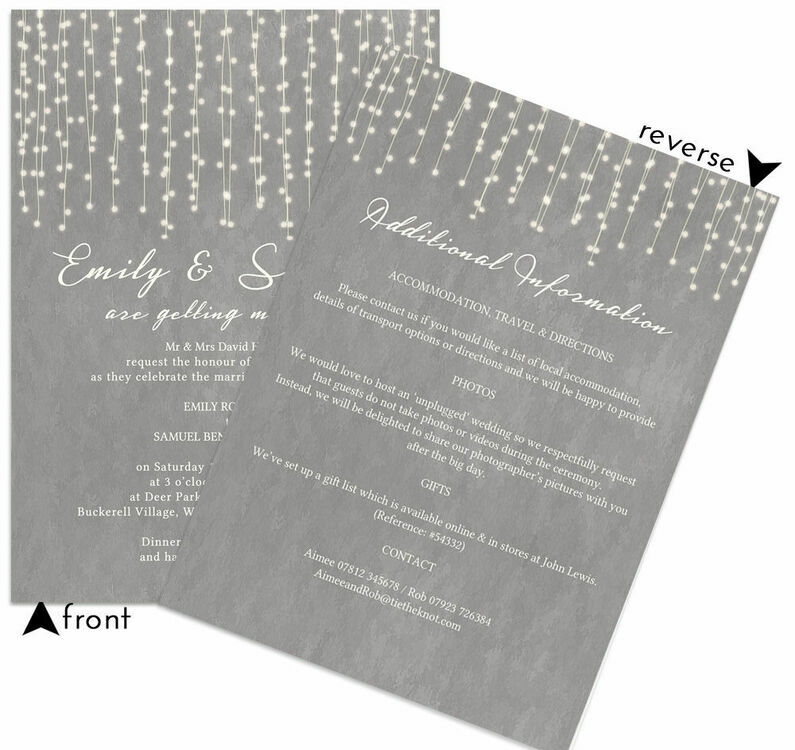 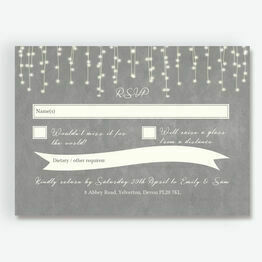 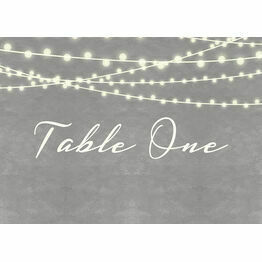 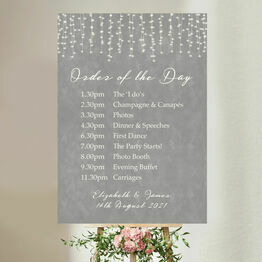 Our Dove Grey Fairy Lights wedding invitation is a fantastic way to ask guests to attend your upcoming nuptials, with a romantic theme and soft colour palette that will complement any wedding colour scheme. 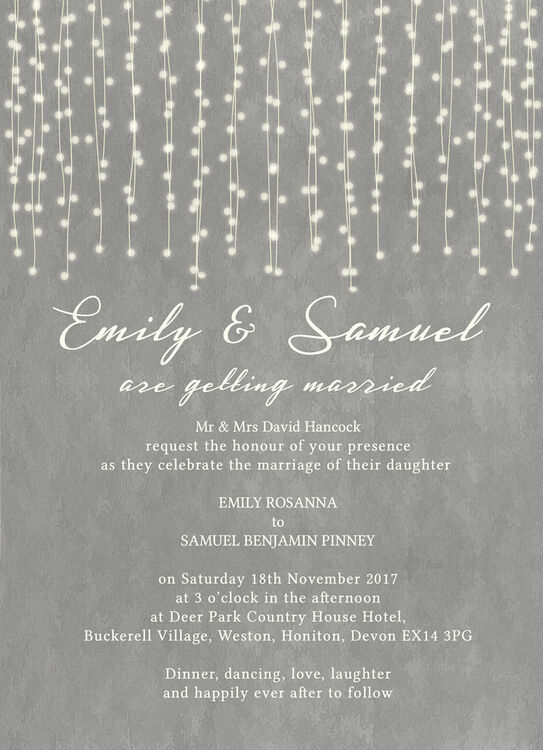 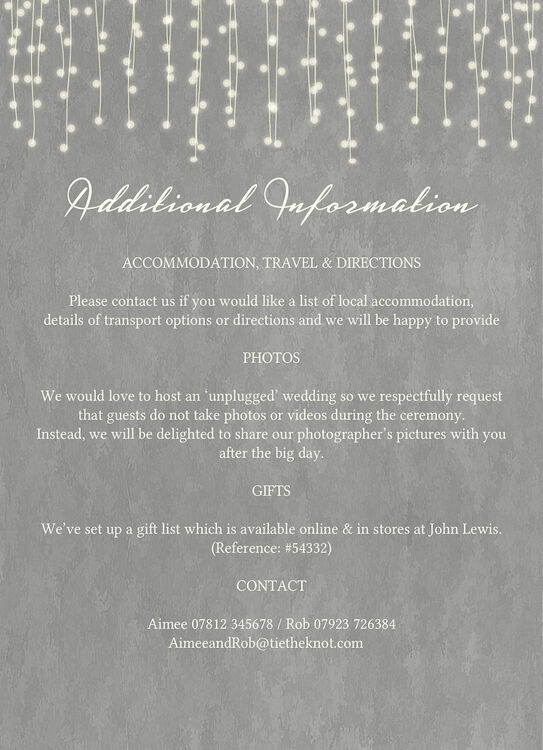 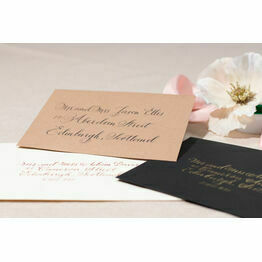 Personalisation is available on both sides of the design so you can convey the all important details guests need to know ahead of the wedding. 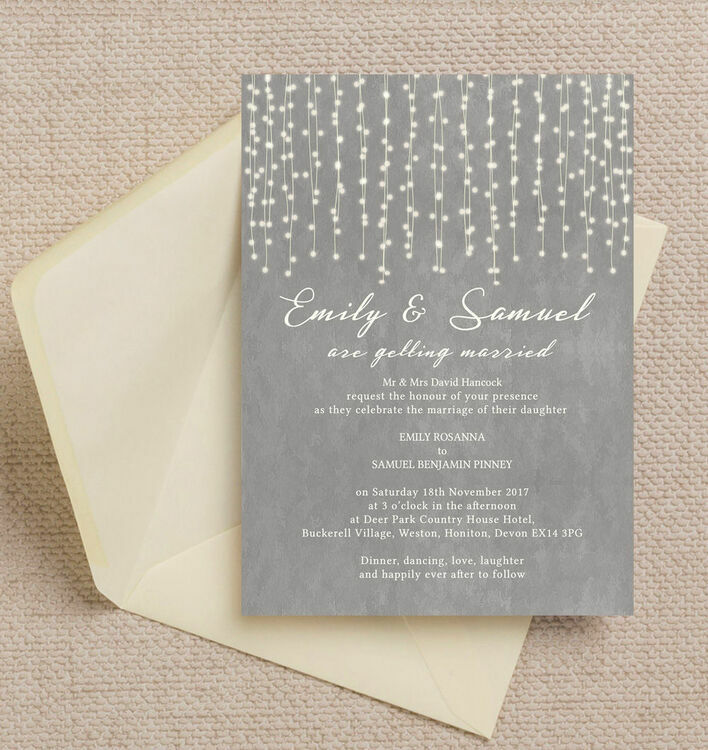 Choose from our printing options to best suit your needs (Printable PDF or Printed and Delivered), then personalise the design online for a live preview before you order. 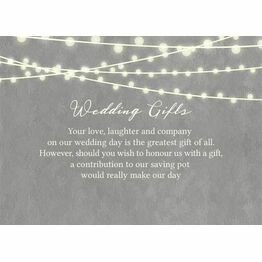 Nice quality, looks exactly like the photos and I could not be more happy!